DODSON, Mont. 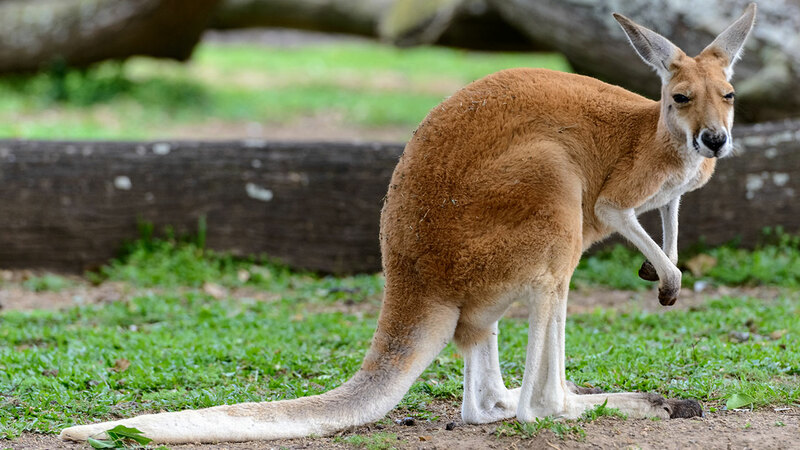 -- A Montana Highway Patrol Trooper says two people were injured after the driver swerved their vehicle to avoid hitting a kangaroo on the road. Trooper Matt Finley tells KWYB-TV that he thought it was a joke when he was responding to the call on Wednesday morning out on Highway 2 until he saw the kangaroo. He says there is a kangaroo farm located west of Dodson. He says the people in the vehicle suffered minor injuries after their vehicle rolled. He says he did not attempt to capture the marsupial. Dodson is located in Phillips County in northern Montana.